I don’t know about you, but I constantly find myself getting into reading slumps. It’s like trying to find something to watch on Netflix: you know there has to be something good out there, but finding it feels impossible. Fair warning, most of these books are Young Adult fiction because that’s just what I like. Lauren Graham (who plays Lorelei) wrote a book! 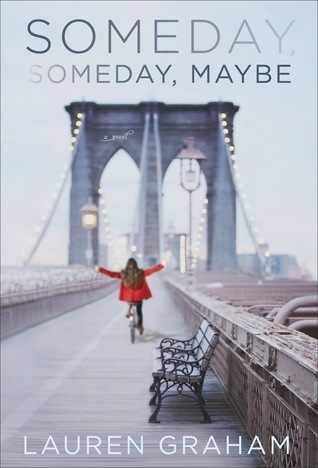 While this book is about a struggling actress trying to make it big in NYC rather than a single mom with a caffeine problem, you can definitely tell Lauren wrote it; Franny talks and thinks a little like Lorelei. It’s also fascinating to read about an actress’s life through the eyes of an actual actress, and you can’t help but wonder how much of it was inspired by her own experiences. I’m adding this book because the all-boys secret society that Frankie infiltrates reminds me of the Life and Death Brigade—you could literally swap Logan, Finn, and Colin for Matthew, Alpha and Steve (and in my head, I did). 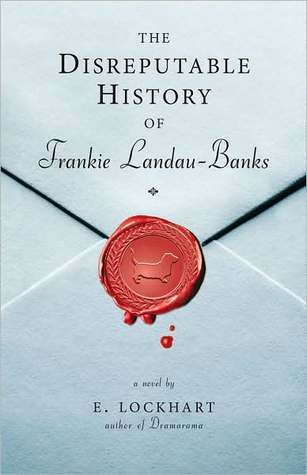 Also, Frankie is very intelligent, like Rory, and I picked up a lot of interesting trivia from this book. 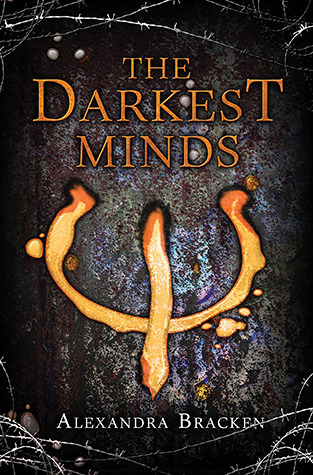 No zombies, but The Darkest Minds is about a band of fugitive teens trying to survive in a world that wants them dead. Being on the road, scavenging for supplies, having dangerous interactions with the other survivors (and also skip tracers)–this book has the same gritty, sometimes-too-dark feel of the zombie apocalypse. These teens also have abilities and are struggling to know what to do with them, so moral issues abound, which is what I like best about TWD. Prince Maxon searches for his princess by putting on a suspiciously Bachelor-like event, which is even televised. All the dates, all the drama, all the fashion. 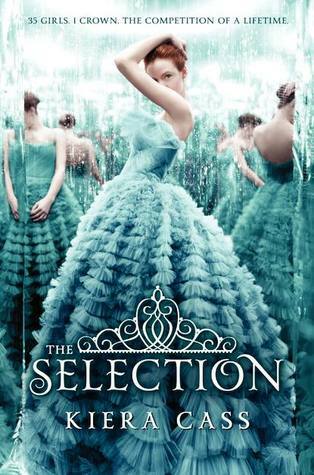 The Selection adds a nice spin by being set in a dystopian future and by throwing in a love triangle and some family issues, but in the end, like The Bachelor, it’s kind of a guilty pleasure. Matteo is one of the many clones that 142-year-old El Patron created of himself for spare parts. I can’t say too much more about this book without giving things away, but this book is full of tough moral issues and, bonus, it also takes place in Mexico. 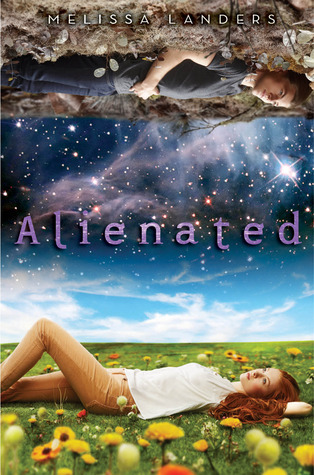 When I first started reading Alienated, I was 100% convinced that Starcrossed had been based on it. Extra-terrestrial foreign exchange students? Earthling protesters? Forbidden romance? HOW ARE THESE NOT THE SAME? This is maybe a cheap comparison because timetraveling. 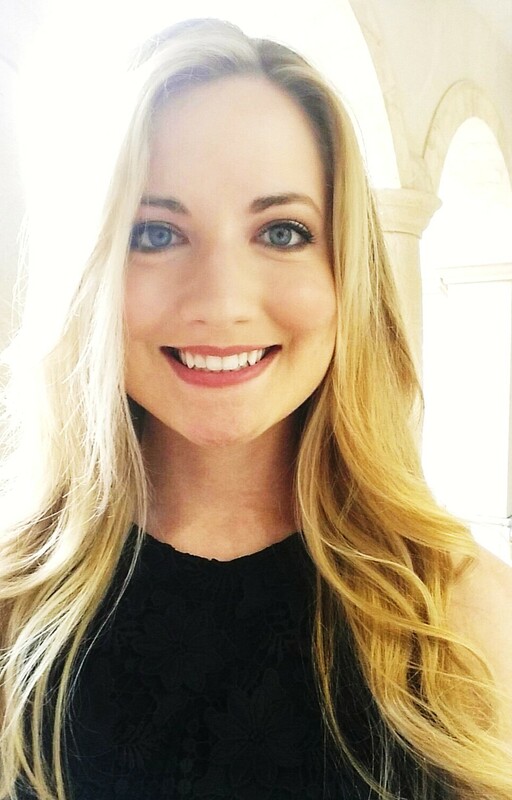 But there’s also something about Lucy that reminds me of Gwyneth, and both storylines are fairly straightforward. What I mean is, they go back in time for specific periods of time and for specific purposes. While their actions in the past do have consequences in the future, the stories don’t get as convoluted as they do in, say, Lost. 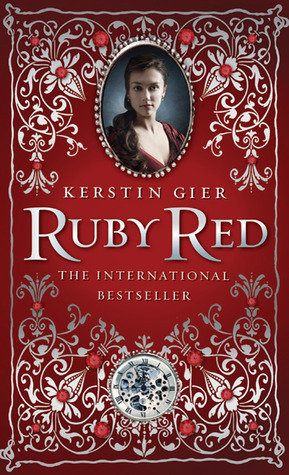 Yesssss, these are amazing and super accurate recs (of the ones I’ve read). And hooray for more books to add to my TBR! And also new shows. Desperately need to start Timeless…my kingdom for time travel, ALWAYS. 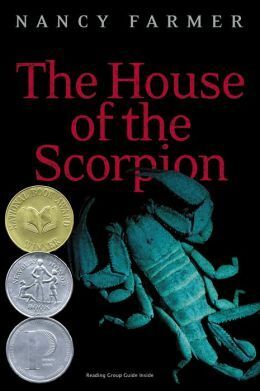 Darkest Minds and the House of the Scorpion! I’m very intrigued now!